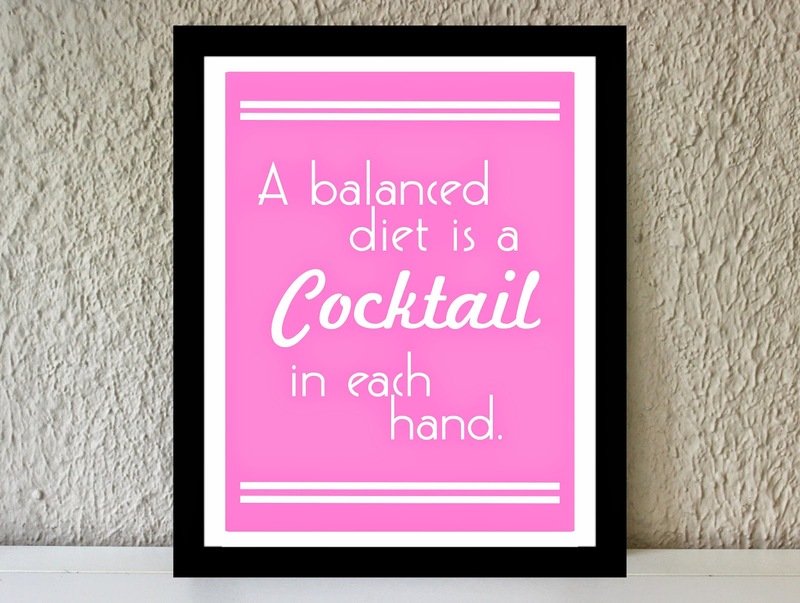 I recently decided to add art prints to my Etsy Store, TheTrendySparrow! One of the main inspirations I had when deciding what art prints to create was vintage bar carts. I love them! The Great Gatsby and Madmen have really brought them back into style, and I wanted to provide chic art prints that would look fabulous with a glamorous bar cart. The first print I created is featured here! 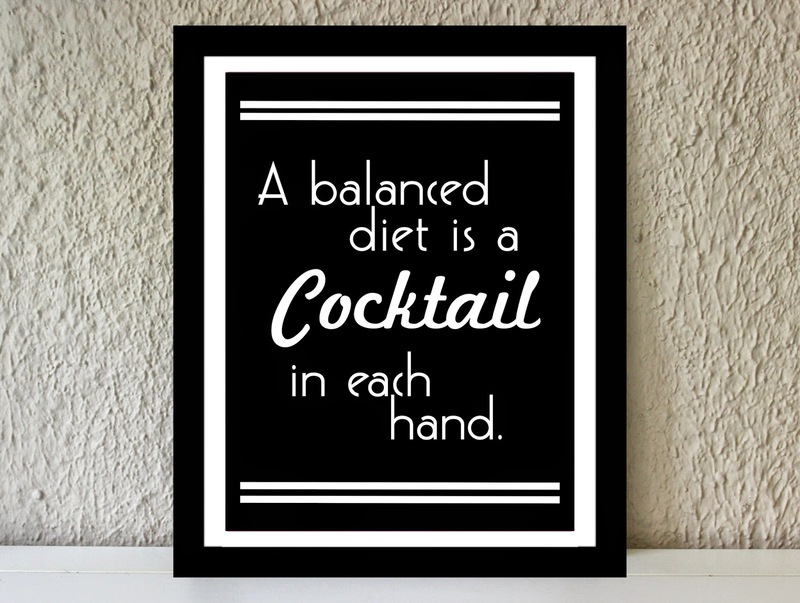 It states "A balanced diet is a Cocktail in each had." 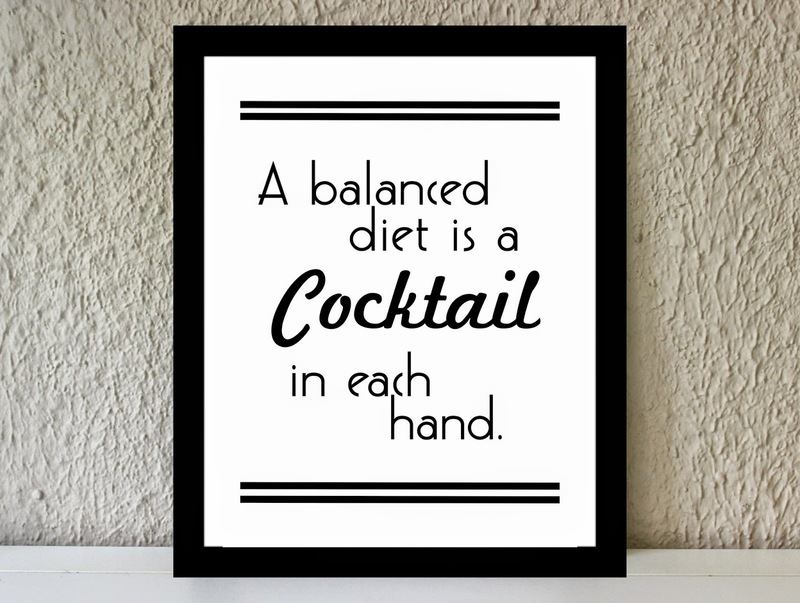 and it is completely true! 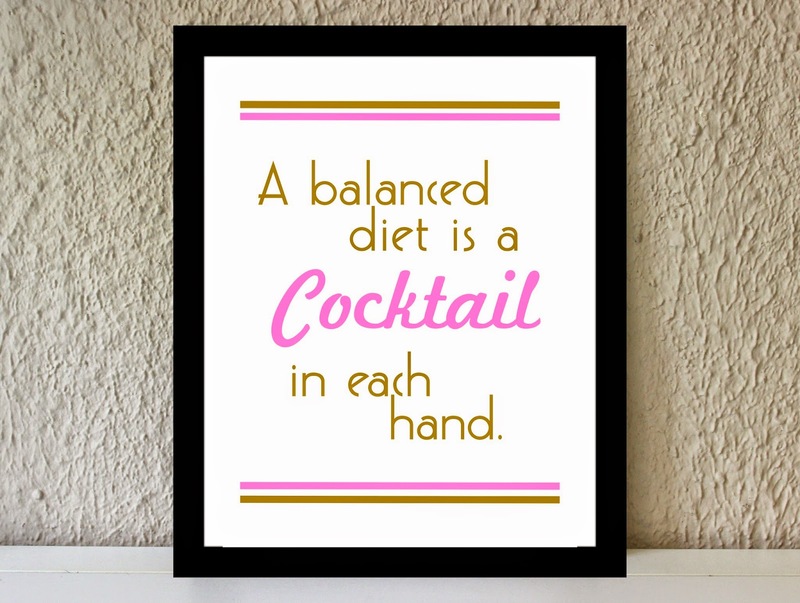 It would look fabulous as an addition to any swanky cocktail party. Now go make those bar carts sparkle with the glitz and the glamour of the 1920s! Handyman in Toronto Canada Really informative post. Great.